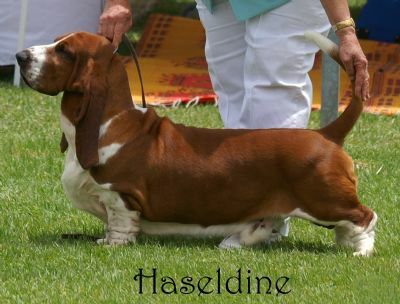 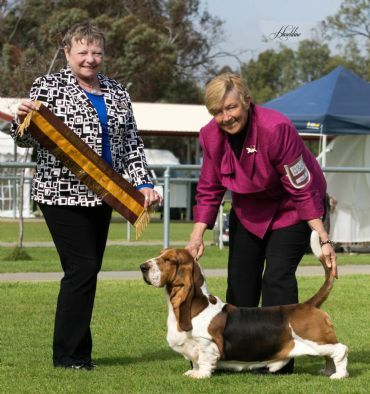 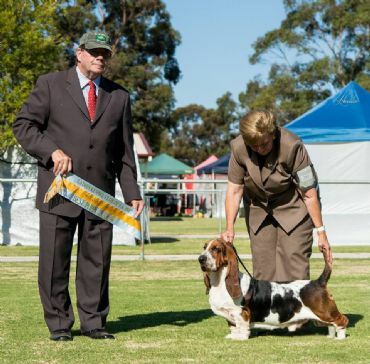 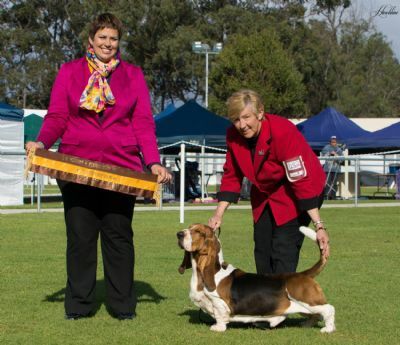 We are a select kennel that have been successfully breeding top quality show winning bassets hounds for the past 40 years and are home to Aust Grand & Am Ch Vahhala's Dreamchaser (IMP USA) and Am & Aust Ch Topsfield Sanchu King of Queens (IMP USA). 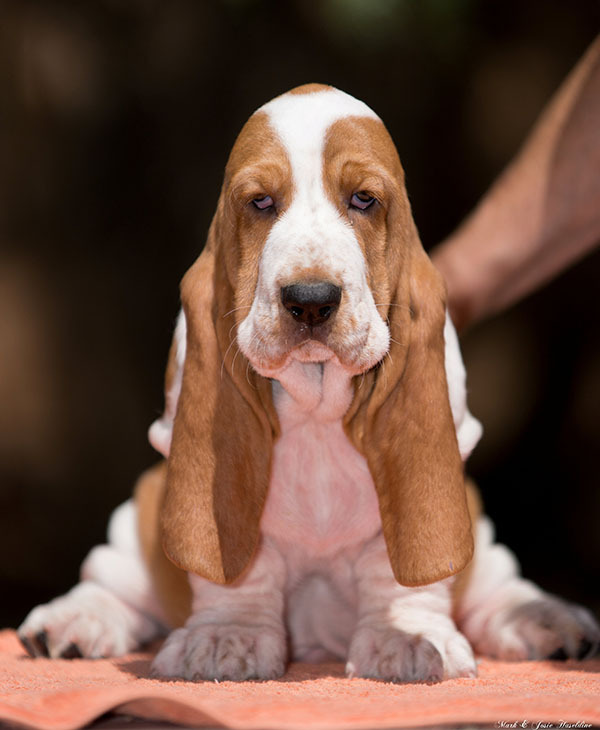 Our puppies are country reared in a family environment and are well socialised with children and other animals. 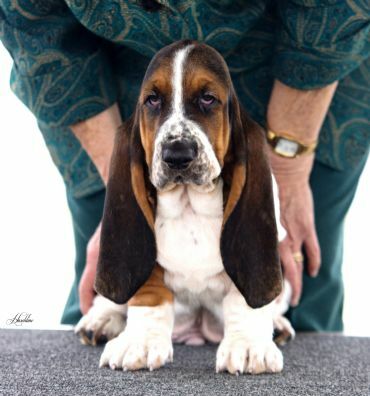 All pups leaving us go with an Advance starter puppy pack are wormed vaccinated microchipped and vet health checked. 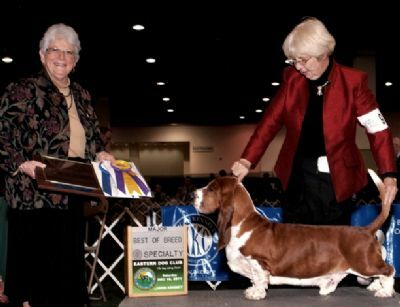 We also have a desexing contract with our companion pups. 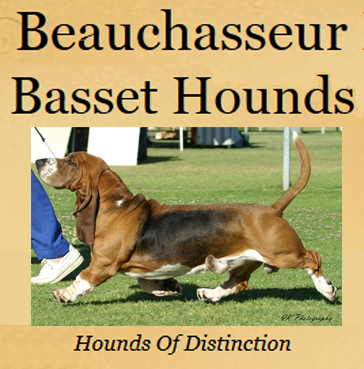 We sometimes have show quality and/or companion pups available and welcome all genuine enquiries.